The extract from the rind of the Garcinia Cambogia fruit may have American dieters excited, but if you have tried to sell this popular weight-loss supplement online, you have probably discovered that this exotic appetite suppressant has done anything but make most merchant service providers jump for joy. 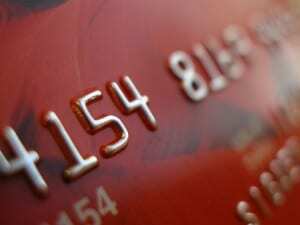 If your business has been denied credit card processing or offered the service at exorbitant rates, you are not alone. However, like many others have discovered, this roadblock does not have to become a permanent obstacle for your business. Why Is My Business Considered “High-Risk”? However, from a financial standpoint, natural weight-loss supplements are subject to an above-average number of chargebacks. The reason for this is that different people often see different results. This is also a popular industry for scammers looking for a way to get rich quickly off of supplements. Even honest businesses with excellent products to sell often come and go quickly, sometimes with a negative credit balance. All of these factors contribute to a higher-than-average level of risk for the credit card processors. Does This Mean I Cannot Get a Garcinia Merchant Account? Fortunately, even high-risk businesses can get a merchant account – but the process requires great care. For example, some merchant service providers will accept your business, but charge exorbitant rates or include hidden charges to offset the risk. When choosing a provider, you should investigate their policies thoroughly to make sure you understand their fees. You should also consider their customer service policies, since this should be a partnership that will last a long time. Reputable companies that specialize in high-risk markets, such as E-Commerce 4 IM, are often the best option. 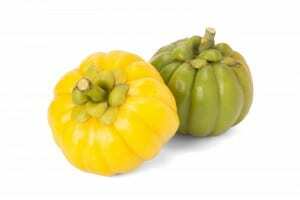 They have both the knowledge and the connections to offer affordable and reliable Merchant Accounts for Garcinia sales. Merchant service providers use several key risk indicators to evaluate companies that specialize in Garcinia sales. These include the length of time your company has been in business, your past credit history (including your business’ credit score), the amount of negative feedback you have received, your marketing practices (since overstated promises and deceptive marketing are a primary reason for chargebacks), and your business’ overall financial health. Because of this, merchant accounts services for Garcinia need to handled properly. What Can I Do To Improve My Chances Of Obtaining A Merchant Account For Garcinia At A Good Rate? Maxing out your available credit hurts your credit score, which is one of the key factors credit card processing companies consider when assessing the real risk your business presents. Ideally, you should only use 10-20% of your available credit and keep as much of the balance as possible on a single card. Timely bill payment also goes a long way toward developing a positive credit score. This convinces payment gateways that you are a responsible business. High-risk businesses are known for excessive chargebacks. Minimizing the number of contested credit card payments and bounced cards is essential. When you appear to promise things you cannot deliver, customers often become angry or disillusioned with the product. No matter how beneficial results they may have obtained, they may demand a refund or charge back their card. These chargebacks occur if the customer did not achieve the same result you promised. The TMF or Terminated Merchant File list is a database created to identify merchants who have been had their credit card processing accounts flagged for illicit activity. These include money laundering, excessive chargebacks, fraud, identity theft, or illegal transactions. It is also accessed by Visa and American Express, so being on this list is the equivalent of being on a shared blacklist that is circulated among most major credit card companies. If you are not already on this list, keep your business dealings honest and avoid high chargeback rates to stay off. If you do end up on the list, contact your merchant services provider to find out why. Often, they can help you to fix your reputation if you are on the list erroneously. 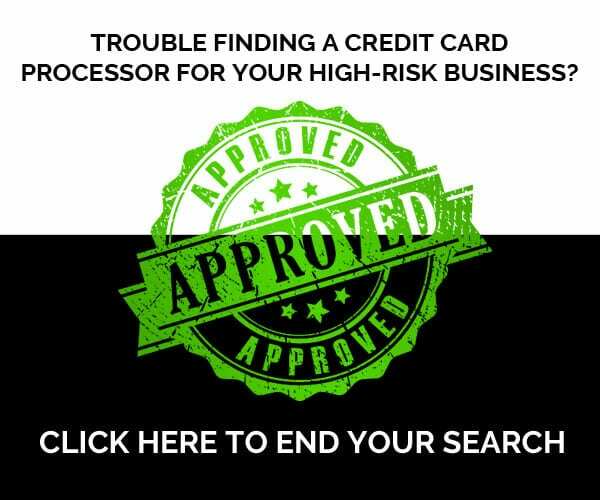 Finally, when searching for a credit card processor, you should not only consider the state of your own business, but the state of your potential service provider’s. A good provider will never charge you hidden fees and will work with you to get you started. They will also keep you supported, and help you grow. If you’re looking for such a company, we invite you to check out E-Commerce 4 IM to see how we can help you acquire a Garcinia Merchant Account. Call us today at (800) 570-1347 for more information.